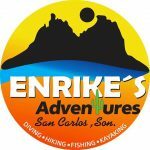 Visit Enrike’s Adventures for San Carlos, Sonora Mexico Rentals & Tours: kayak, bike, hike, snorkle, paddleboard, sandboard, explore with Tour Guide Enrike and more. Family and friends coming to visit? 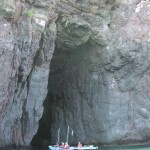 Do you want them to experience the beauty and wonder of San Carlos, to really understand why you love it here so much? Why don’t we take them kayaking? The Edge is your full-service stop for FUN! 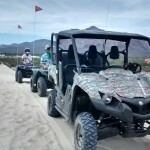 Unleash your spirit of adventure by booking an ATV or Rhino tour through us. We also rent ATVs, Rhinos, mountain bikes, kayaks and snorkel gear.